After two month-long wait, the Champions League returns with mouth-watering fixtures to kick-start the knockout stage of the competition. Not so long ago, PSG were expected to cruise past the struggling Red Devils in the Round of 16 tie of the Champions League. But the tables have turned since the appointment of OGS at the Old Trafford and the Parisians are no more clear-cut favourites to go through due to their injury crisis and United’s recent form. Manchester United will host Paris Saint-Germain in the first leg of R16 tie at the Old Trafford. The game will kick-off at 1:30 AM IST on Wednesday, 13th February. Indian viewers can watch the game on Sony Liv and sonyliv.com. A lot has happened since Manchester United and PSG last played in the Champions League in December. The Parisians won the Group C ahead of Liverpool, despite some uninspiring performances. Manchester United finished second in their group, behind Juventus and ahead of Valencia. But after Jose Mourinho’s sacking, the Red Devils have not lost a single game under Ole Gunnar Solskjaer. United have jumped two spots in the Premier League table under the Norwegian with some exceptional performances from Paul Pogba, Marcus Rashford and Anthony Martial. PSG lead the Ligue 1 table with comfortable margin and look all set to win yet another league title. (Are you surprised?) But the cracks have started to appear for the French side, with their first league defeat coming against Lyon last week. Let us start with the hosts. For the first time in ages, United fans can’t wait for this Champions League tie to kick-off. 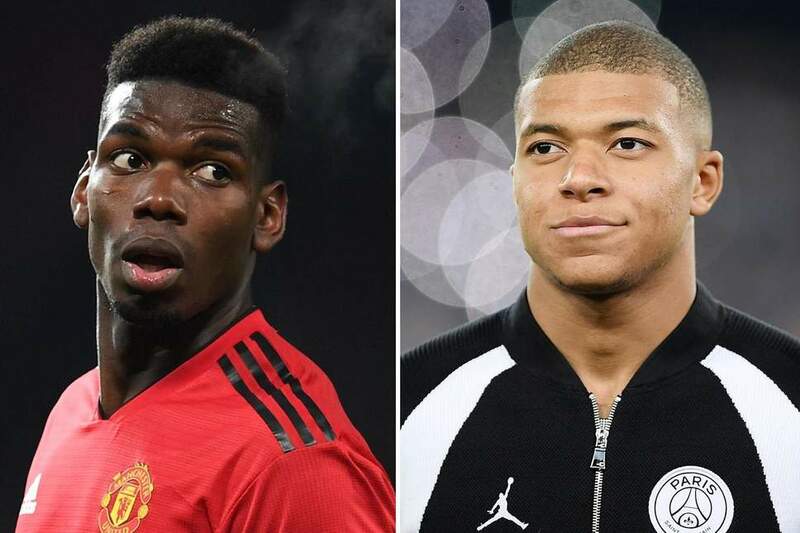 And the reason is – Paul Pogba and his partners-in-crime. The midfielder has been on a roll under OGS, scoring 8 and assisting 5. Manchester United boss has no new injury concerns as Marcos Rojo is the only player on the side-lines. But that is nowhere near the case for Thomas Tuchel of PSG. 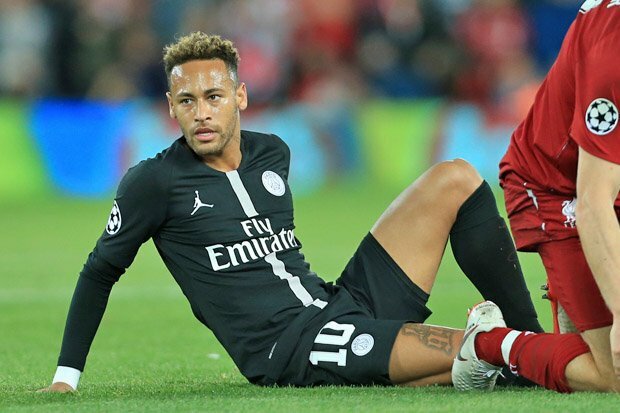 The manager will be without Neymar Jr. and possibly without Edinson Cavani, after the Uruguayan picked up a knock in their last league game. Thomas Meunier also suffered a head injury in the same game and was substituted in the dying minutes of the game, raising a question mark over his availability for the Tuesday night. Amongst the plethora of injury news, Tuchel will be happy to see Marco Verratti returning to the side from an injury. With injuries to Neymar and Cavani, this is Manchester United’s best chance to gain an upper hand in the tie. So, expect the Red Devils to field their best XI on Tuesday. 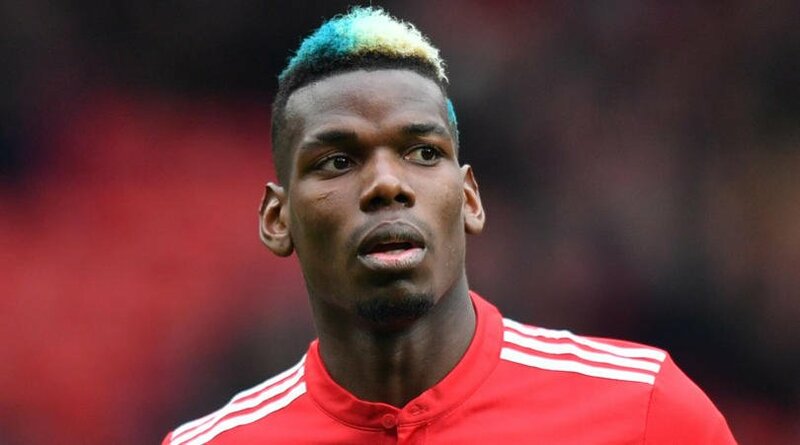 OSG’s is likely to go with 4-2-3-1, deploying Paul Pogba at the No. 10 position once again. With Martial and Lingard to his either sides and well rested Rashford ahead of him, we can expect yet another scintillating performance from the Frenchman. Ander Herrera and Nemanja Matić will be in the defensive midfield, ahead of the back four, which has also been revamped since Mourinho’s exit. Victor Lindelof has been in a great form in the heart of the defence, along with Phil Jones. It is a little difficult to predict PSG’s line-up at the moment. Cavani is all but out for the clash and despite playing 58 minutes on Saturday, there will be question marks over Verratti’s fitness. The back three is likely to be the same in the form of Kehrer, Kimpembe and Thiago Silva. The 5-men midfield, which includes two wing backs will be nowhere near what Tuchel would have liked. Dani Alves is likely to start ahead of injured Meunier on the right flank while Juan Bernat will be fielded on the left side. Marquinhos will be in the defensive midfield with Angel Di Maria and Marco Verratti in the attacking midfield. 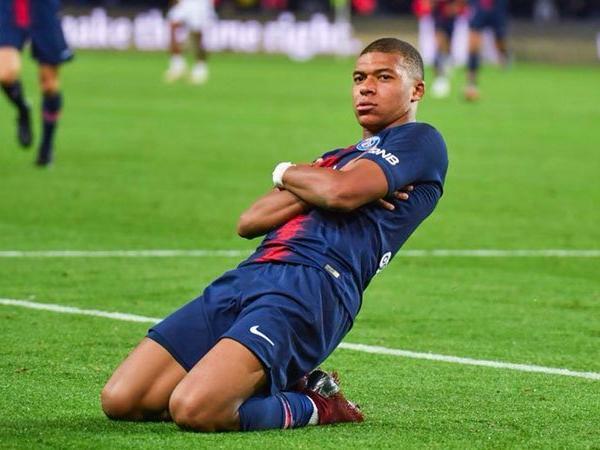 In Neymar and Cavani’s absence, World Cup winner Kylian Mbappe will have to lead the attack, along with Julian Draxler. PSG are nowhere near their best and it will be a double advantage for Manchester United, who will also be playing on the home turf. The Red Devils are likely to win the game on the night but given the quality that PSG have in the form of Mbappe, Di Maria and Draxler, can the Red Devils get through the night without conceding an away goal?